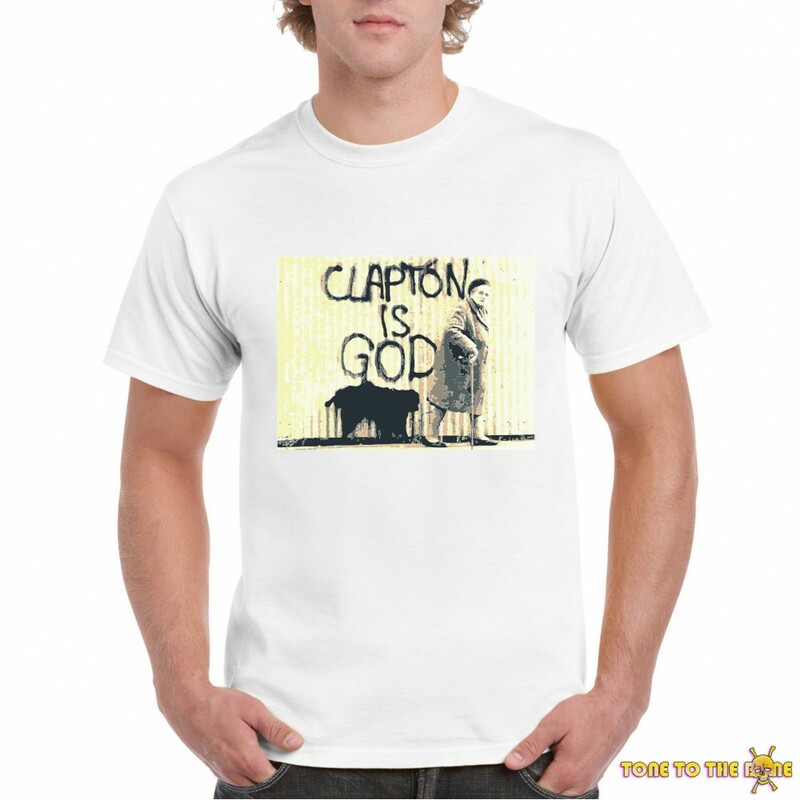 In the mid-1960s Clapton left the Yardbirds to play with John Mayall & the Bluesbreakers. 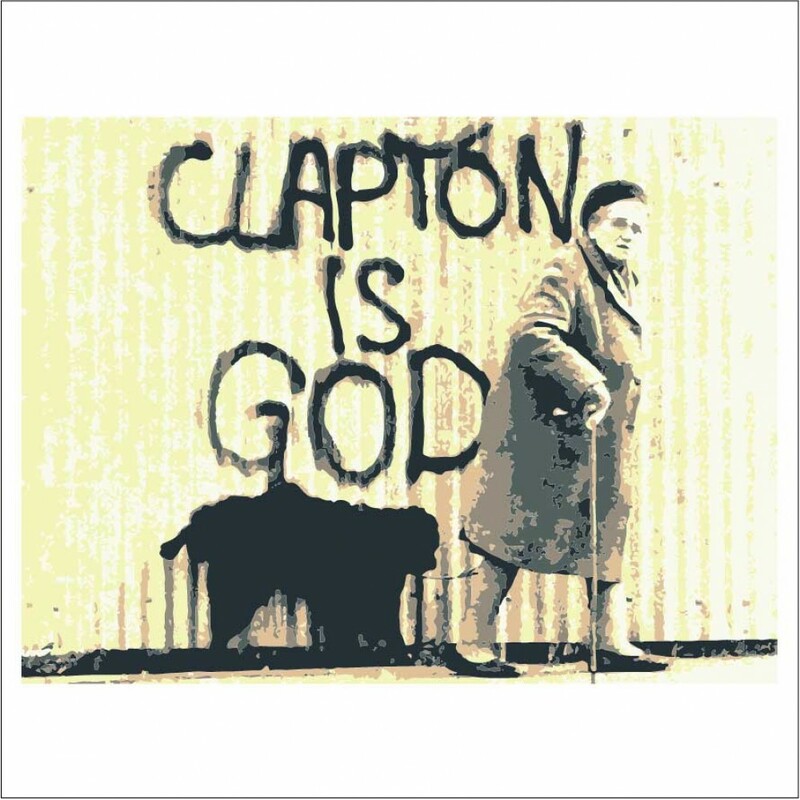 Immediately after leaving Mayall, Clapton formed the power trio Cream with drummer Ginger Baker and bassist Jack Bruce, in which Clapton played sustained blues improvisations and "arty, blues-based psychedelic pop". Furthermore, he formed blues rock band Blind Faith with Baker, Steve Winwood, and Ric Grech. 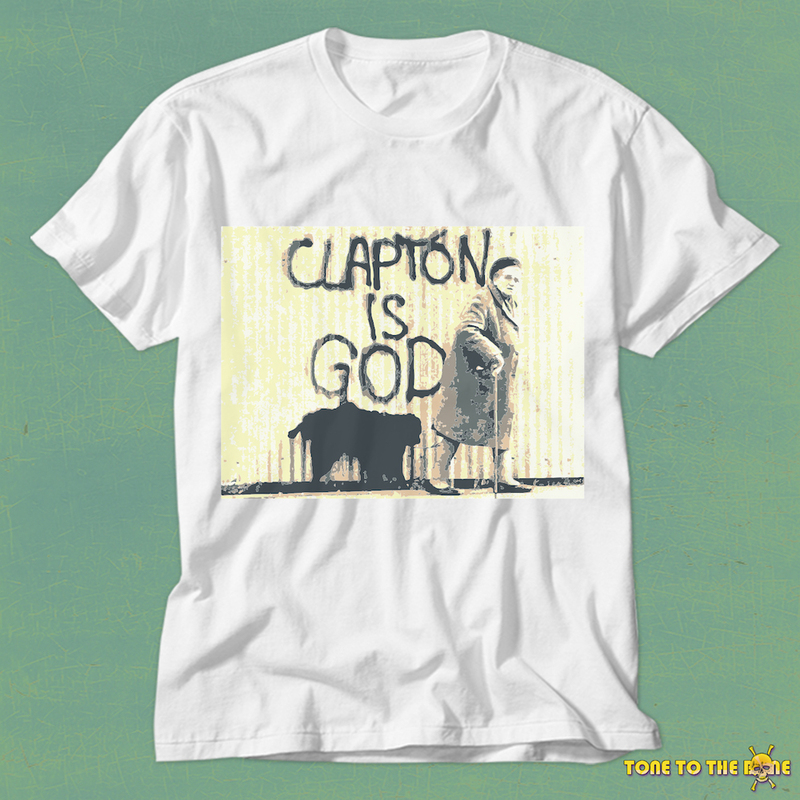 For most of the 1970s Clapton's output bore the influence of the mellow style of J. J. Cale and the reggae of Bob Marley. His version of Marley's "I Shot the Sheriff" helped reggae reach a mass market. Two of his most popular recordings were "Layla", recorded with Derek and the Dominos; and Robert Johnson's "Crossroads", recorded with Cream. Following the death of his son Conor in 1991, Clapton's grief was expressed in the song "Tears in Heaven", which was featured on his Unplugged album.